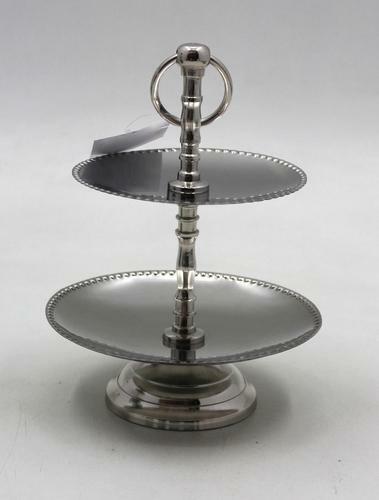 We have developed a high quality array of Cake Stands using modern technology and quality materials. With their attractive shapes and alluring designs our products have ability to blend with any type of interiors. These are designed in accordance with the specifications of our clients as per the international quality standards. 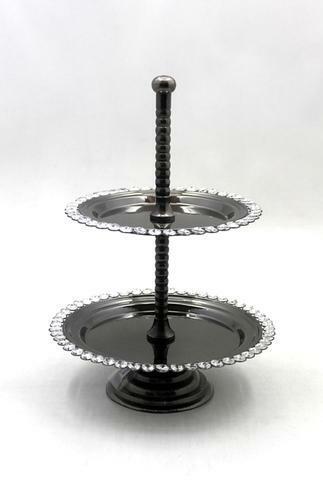 Our customers can avail from us an extensive series of 2 Tier Cake Stand. These products are highly employed in the market for their seamless finishing and optimum quality. 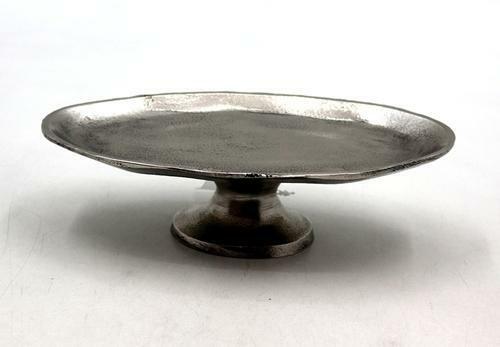 We commence our business as the leading organization of the best quality Cake Stand.This Cake Stand is used for placing the cake after baking and decorating. 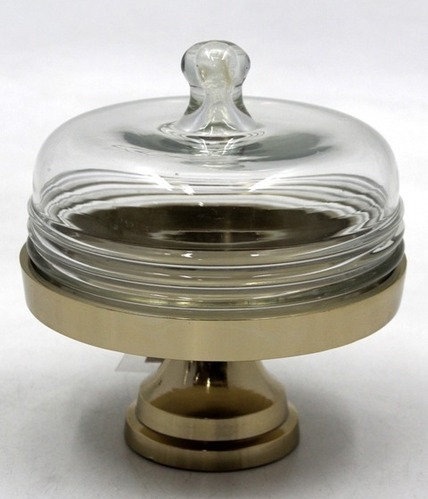 Perfect to showcase your deserts at any wedding, event, or party. 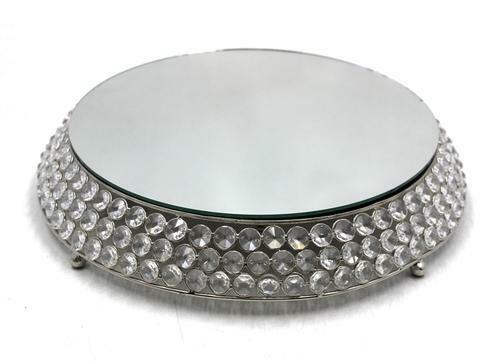 We offer a huge assortment of Cake Stand. 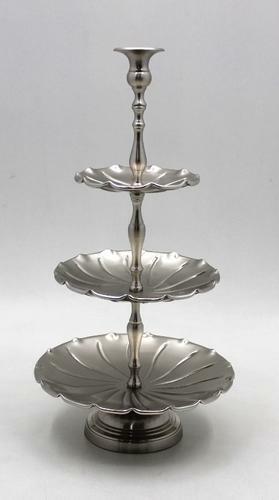 This Cake Stand is used for placing the cake after baking and decorating. 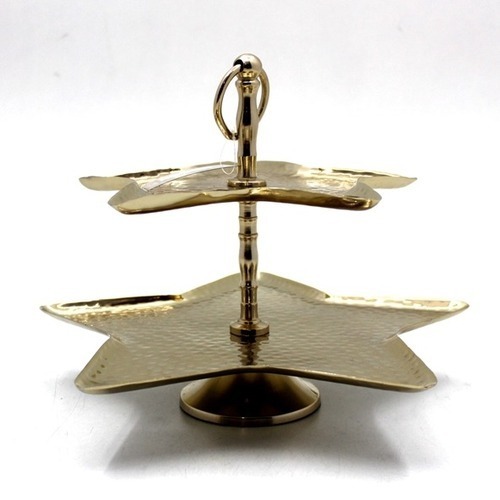 The product that we offer is made of high-grade stainless steel materials that are procured a reliable vendor in the market. 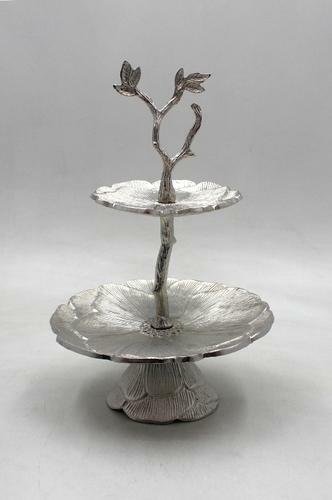 Our cake stand is made o a combination of matte & bright stainless steel that makes the look of cake fantastic. 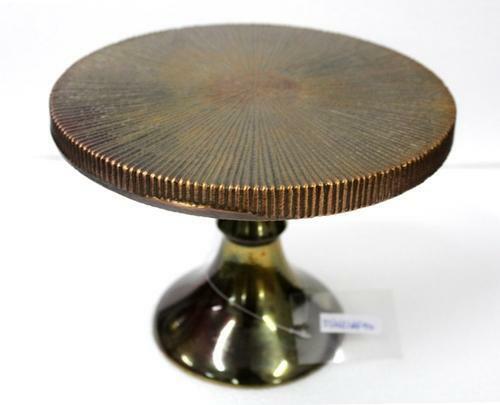 Made of quality metal, this stand is circular in shape and feature legs which are antique styled. 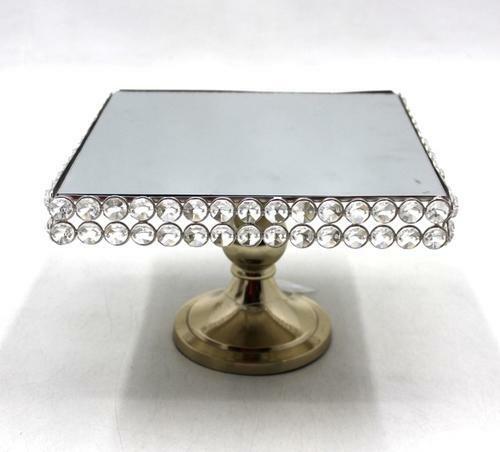 Enhance the beauty of your wedding cake with this crystal cake stand;Features of glistening crystal and beautiful reflective metal that will highlight whatever you choose to display.